Socks are so very addicting. Once you make one pair you can't make enough. Happy sock knitting. 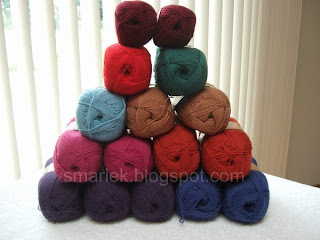 I like your idea that sock yarn doesn't really count towards expanding your stash and second that motion. 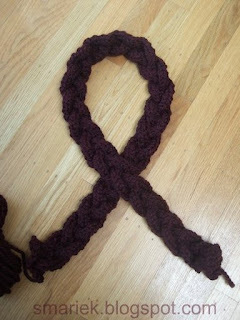 You are quite the talented knitter. Thanks for sharing your stealth shopping, the colors are great. I think your socks look great and I didn't see the funny looking cable you mentioned. You have sockolio. 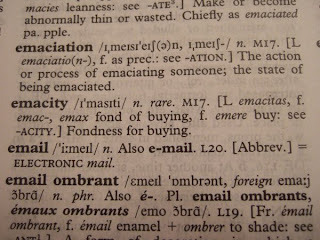 It's terminal. 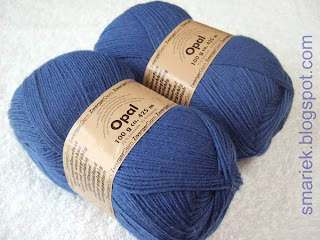 Nice yarn choices! 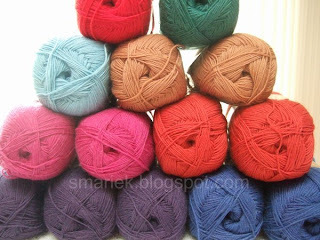 Perhaps I shouldn't mention (lest I tempt you to break your "stash alone" rule), but you might also like Knitpicks Kettledyed yarns. They're semi-solids that look fabulous with patterns. 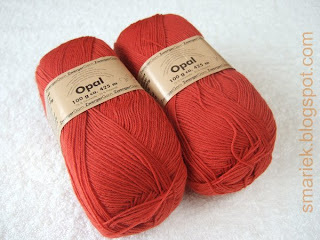 So far it's one of my favorite sock yarns! 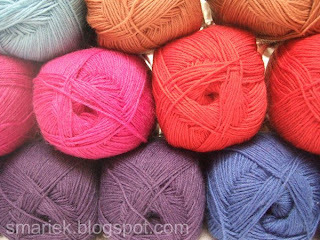 I love sock yarn. 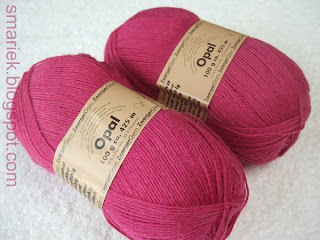 I love to buy sock yarn, to own it, and to have the option when I decide on a pair of socks to knit. I'm slow too when it comes to socks, but most of my stash is sock yarn. Yummy. 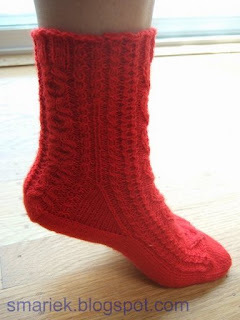 I like your sock yarn and have a bit of sock yarn envy right now. 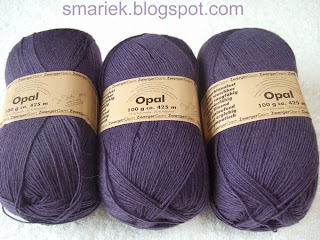 But that's ok, as long as you give your yarn some extra special attention for me! I love the burgundy purse handle. Looks like the one I'm working on. Like minded knitters I guess! 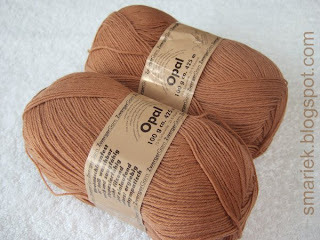 I don't have any sock yarn in my stash, but if it doesn't count then I'm getting some right away! Thanks for the video tip. I like comedy, but am offended by so many of today's funny, but so filthy mouthed, comedians. I've added this dvd to my netflix queue. Sock 4 is looking pretty awesome. Love the X and Os! 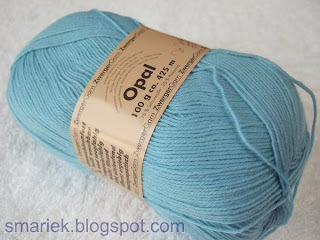 The Opal yarn is lovely and such great colors. 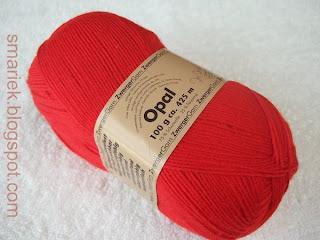 I got your link from Ravelry and so I'm commenting....nice blog! 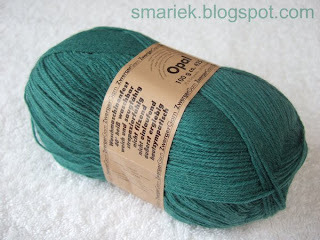 I'm Greeneyes on Ravelry and hope you'll visit my blog.